Rediff.com » Movies » 20 years of Hum Aapke Hain Koun! 20 years of Hum Aapke Hain Koun! Hum Aapke Hain Koun...! released way back in 1994, and completes 20 years today, August 5. The cast of the movie, along with other celebrities, got nostalgic. Image: Madhuri Dixit and Salman Khan in Hum Aapke Hain Koun...! 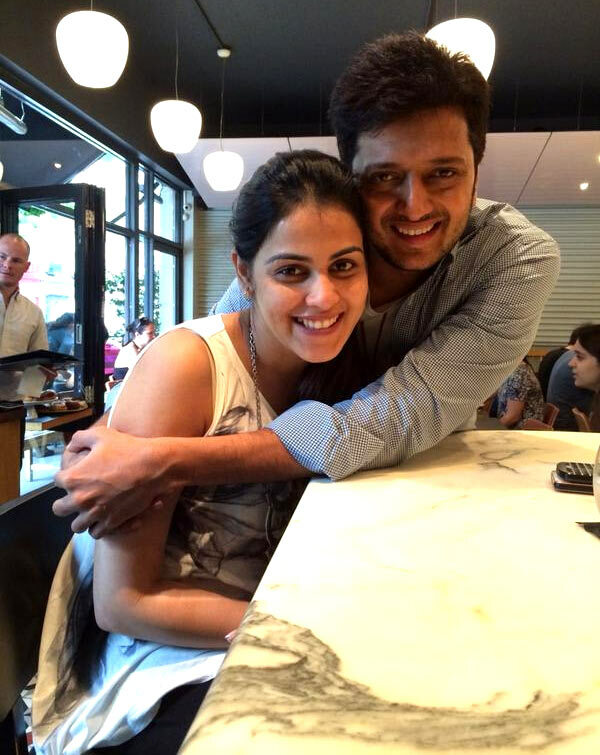 Genelia D'Souza, who is expecting her first child, celebrated her 27th birthday today, August 5, with husband Riteish Deshmukh. Aditya Roy Kapur and Parineeti Chopra, who are currently promoting their upcoming film Daawat-E-Ishq, recently visited the sets of Amitabh Bachchan's game show Kaun Banega Crorepati 8. 'Sir it was an honour and pure joy to be sharing stage with you,' she added. 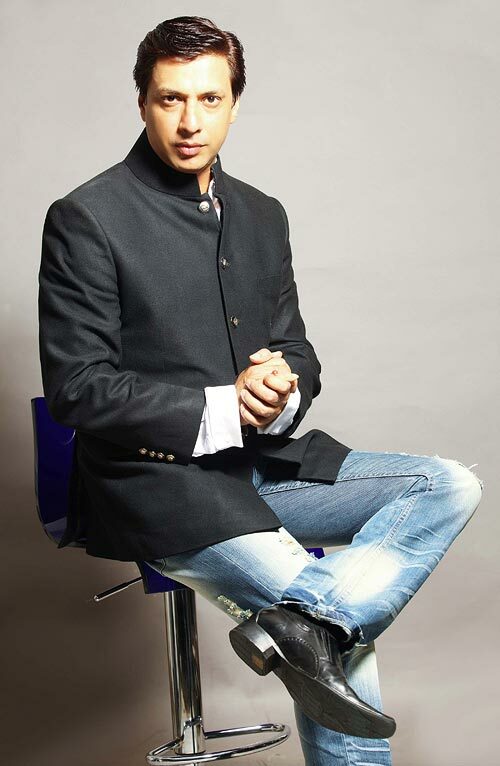 National Award-winning filmmaker Madhur Bhandarkar has been conferred with the Raj Kapoor Smriti Award from Maharashtra State Government for his contribution to cinema. Actress Tanuja and Uma Bhende will also be conferred with Life time Achievement Awards at a ceremony to be held in Mumbai. Bollywood reacts to Aamir Khan's NAKEDNESS in PK! Birthday Special: Kajol: Then & Now!